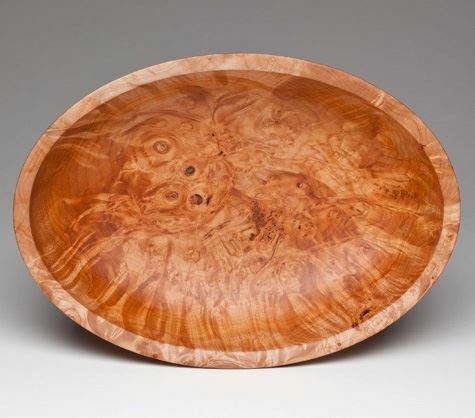 Demo - Dale Larson, past president of AAW and internationally known woodturner will be our featured demonstrator. 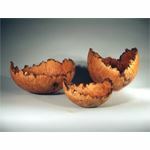 Dale will start with a slide show of how to cut a bowl blank out of a tree and then end by finish turning a bowl. He will discuss how to read the grain of the tree to maximize the figure in your bowl. We will then raffle off the bowl at the end with the proceeds going to the AAW.